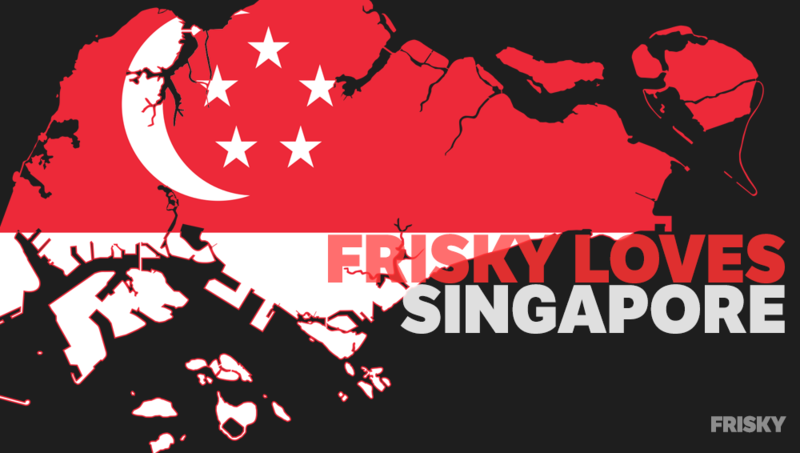 Get ready for FRISKY Loves Singapore with an inside look on their scene. On our quest to experience all the underground electronic music scenes from around the world, FRISKY Loves returns with a visit to Singapore. Known as a technology and economic hub, Singapore features incredible architecture, wonderful food, beautiful gardens, and an awesome nightlife. Its unique set of attributes means a distinctive electronic music industry, one that features a diverse blend of cultures, safe atmosphere, and nightlife that lasts until sunrise. With an intimate yet thriving underground community, the island nation supports a tight-knit crew of DJs, producers, promoters, and clubs who all contribute to this special scene. Representing Singapore are seven DJs who cover a full range of styles from deep house, to progressive, to techno, each with their own perspective on the sounds of their city. Dive into the music for yourself, by tuning into FRISKY Loves Singapore starting at 7AM EST / 8PM SGT [convert timezone] on Saturday February 24th. Miss it live? Listen on-demand & offline with FRISKY Premium and FRISKY Apps. What makes Singapore’s electronic music scene special? 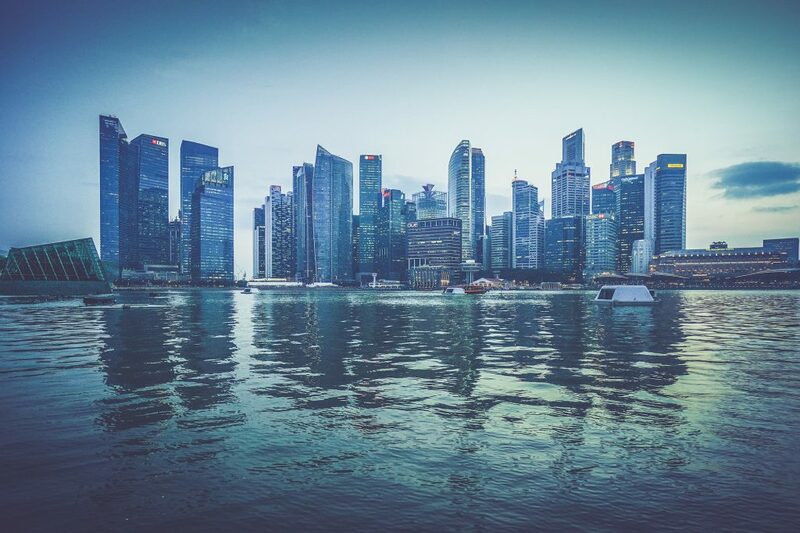 DJs: Singapore is a melting pot of cultures & diversities, this small Island Nation has been considered as one of the top cites in the world to live & work in. Being the Financial & Logistical Hub of South East Asia plus a strong exchange value makes it easier for many international acts, high profile DJ’s to visit & perform in the country… Singapore plays host to many international music festivals, has established venues for whatever kind of electronic music you fancy: be it techno, deep or tech house or even nu-disco. Licensing permits also allow us to party till sunrise! Most clubs have a loyal but inclusive following, so a club goer is likely to dance alongside other like-minded people. Singapore is a very safe city! One special insight given by our artist Amber H is that the first thing she noticed when she moved here was as a club goer she could leave a venue at 4am or later, and walk down the street, alone, feeling completely safe. She has been here 7+ years and never felt uncomfortable during the early hours of the morning…. It’s a close knitted community. Almost everybody knows everybody. You are never truly alone – be it on the dancefloor or the DJ console. Melissa: It’s intimate but diverse. You can find communities that love different types of music and genres. The scene is very much open to collaboration and supportive of one another. It truly reflects the people we have at our shores… a multicultural fusion. I’ll describe it like a dish – different ingredients with distinctive flavours to make up the overall taste. Where are the best places to go experience underground electronic music? Melissa: The Council and Kilo Lounge pull out all the stops every week with good music. The Darker Than Wax crew hosts great events at a few underground locations. BLACKOUT events by Zig Zach. Revision Music, Syndicate, and Attagirl really deliver on those bassy sounds. And other amazing music promoters such as Fat Fish, Moonbeats Asia, Sunshine Nation. And a few pop-up psychedelic parties as well. It really depends on what you feel like listening to! I also run Play By Ear with Satish K. Personally, we love progressive and minimal sounds. It’s still rather niche here, so we’re trying to bring in more artists that can open another facet for music lovers in Singapore, as well as give our friends who DJ a bigger platform to showcase their music too. Are there certain challenges to being a DJ in your country? Melissa: Personally, I’m not a DJ so I don’t know the specific challenges that a DJ would face. I know that many people would love to pursue music whether it be DJing or production as a full-time job, but I would say it’s not the easiest thing to do here. Singapore is named one of the most boring, sterile, or safe cities in the world. We aren’t necessarily known for alternative culture in the world, but more for our laws and strict rules. The people I meet ask, “How’s the scene in Singapore?” My response is, “It’s really fun, you should come visit!” They are almost always taken aback by that. It’s a well-kept secret that we have incredible talent on this tiny island. I think that’s going to change very soon because we have a lot of passionate people making waves in the music scene, and the world is already starting to take note of this region. How would you describe your local music scene in 3 words? What can listeners expect to hear on Your FRISKY Loves Singapore Mix? DJs: Singapore has a huge talent pool for Electronic music and For this edition of frisky loves Singapore i have chosen some of the best DJ’s that play a vibe which matches Frisky radio’s DNA, You can expect to hear a wide range of deep, melodic House & techno sounds from the artists featured in it.